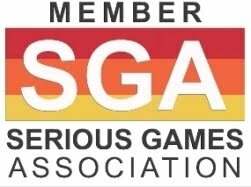 In my prior post Serious Games Expanding The Creative Art Of Story Telling, I addressed the Film2Game initiative, through which Extreme AI is working with film makers and entertainment industry professionals to design and develop film-based games. Their vision is to create a medium that extends the reach of film productions and expand the creative story telling art to a broad array of viewers/players. With a similar mindset, when Steven Spielberg announced he was entering the video game business I assumed his first project would be a cinematic, visual-effects laden epic. 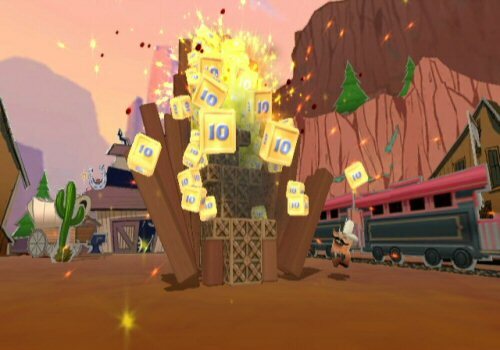 But his first game, produced by EA’s Casual Entertainment Label, which is due to hit store shelves in May 2008, called BOOM BLOX, is a family-friendly puzzler for the Nintendo Wii. 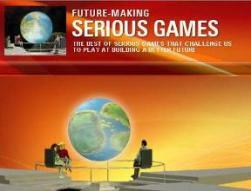 It is the first in a trilogy of collaborations made under a multi-project arrangement with Electronic Arts. BOOM BLOX plays on the enjoyment of building and knocking down blocks, something that can appeal innately to kids and adults of all ages. BOOM BLOX is a "high-energy game that features more than 300 levels, a cast of more than thirty wacky characters, and an easy-to-use in-game editor that allows players to express their creativity." 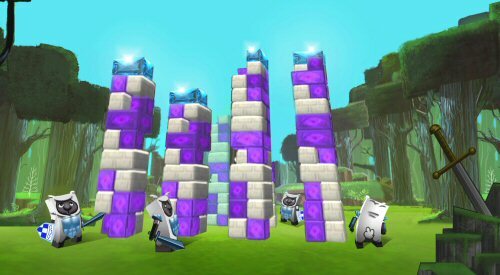 BOOM BLOX offers action-packed interactive activities that takes Wii play to a new level of creativity and fun with single player, co-op, and versus gameplay. Players can experience the visceral gameplay - perfectly suited for the Wii’s interactive motion-sensitive controls - through brain-twisting challenges. 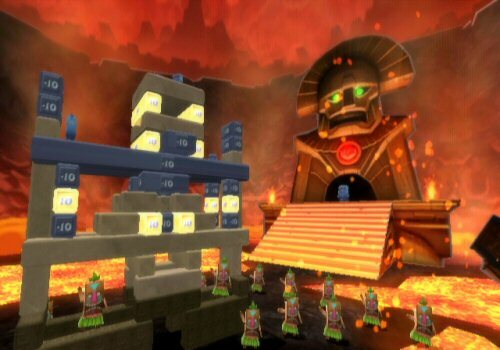 They can interact with entertaining characters such as the block-laying chickens or baseball-throwing monkeys across four themed environments - Tiki, Medieval, Frontier, and Haunted. Additionally, players can remix any level of the game in Create Mode using props, blocks, or characters that have been unlocked during the game. Players can also virtually build anything they can dream up. Plus, their designs can then be shared with friends or used to challenge others to solve their newly created puzzle via WiiConnect24™. “My inspiration for this game came while I was playing the Wii for the first time,” added Spielberg. 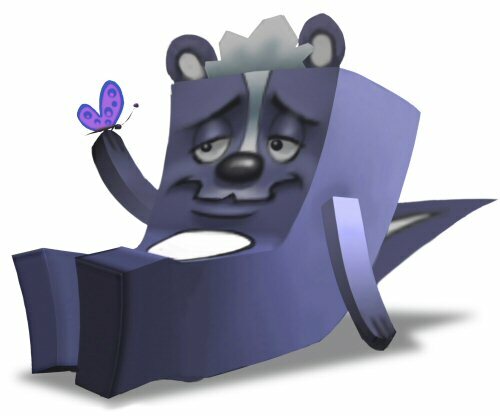 “From the initial concept to what the game is today, it’s always been built around the innovations the Wii brings to playing games. BOOM BLOX is also in production for mobile phones and will be widely available this Spring. The mobile version puts innovative BOOM BLOX gameplay on phones everywhere -- delivering engaging, fun, and groundbreaking action. For the first time in a mobile game, players will be able to create custom levels and share them with their friends directly from the phone, enjoying a rich, interactive community experience. "Spielberg's skill is to understand the player. More than anything he gets people. Steve's instinct on people is incredible. 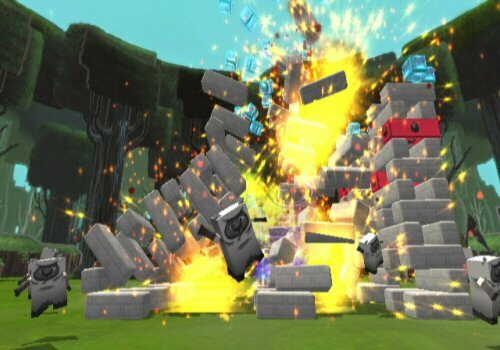 He really understands what they are going to say about the game and what they are going to enjoy about it", says Louis Castle, who has worked closely with Spielberg to develop BOOM BLOX. These are in my view invaluable attributes for successful Serious Games development, specially in the educational arena. The combination of Spielberg's incredible instinct on what people are going to enjoy with the robust, nascent advent of Educational Serious Games, could eventually accelerate the shift to a new learning paradigm.